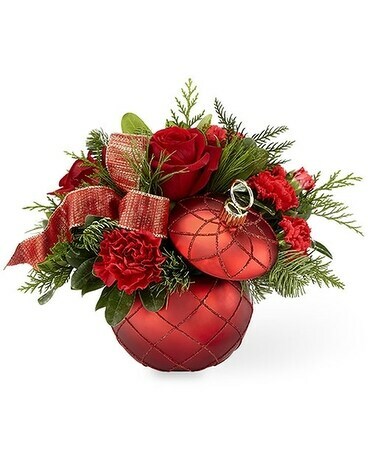 For a festive feeling, this is your go-to bouquet. 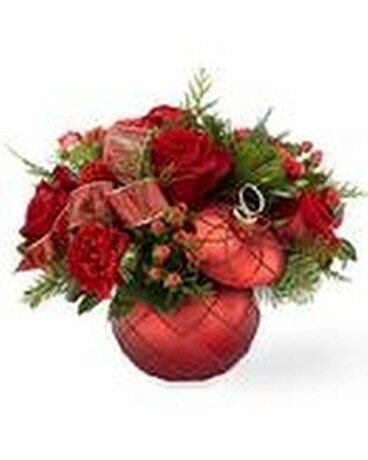 Bright red blooms bursting from a red ornament ball with red glitter pattern, will fill anyone with the holiday spirit! 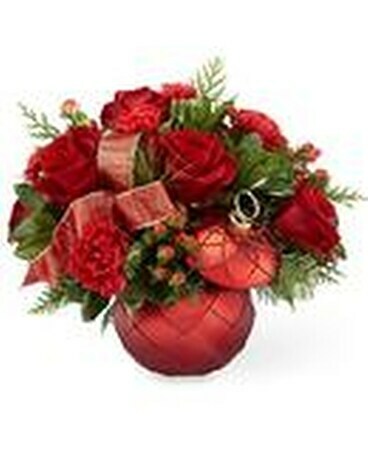 This ornament bouquet includes roses, carnations, christmas greenery and ribbon. 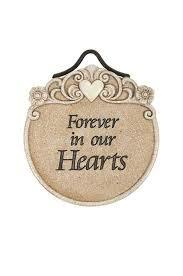 Send someone this keepsake ornament container today.